I’ve been a long time fan of the Wii. Initially it was because I was a Nintendo fan foaming at the mouth. 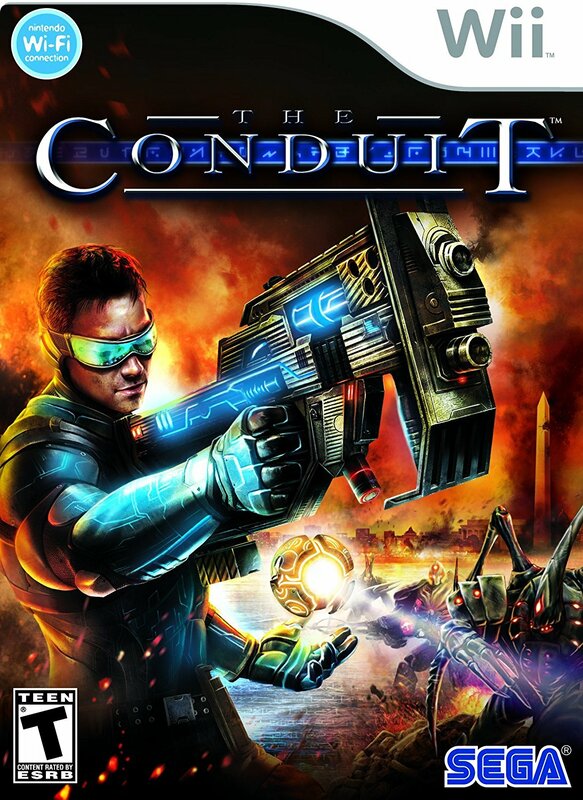 But as I grew older during the Wii generation, I started liking the Wii specifically for its different takes on and unique implementations of certain genres. The design decisions made for the platform typically aimed to fit the motion controls or attempted to reach a wider audience. First Person Shooters seemed like a perfect fit for the console with the ability to perform precise aiming with the infrared pointer. As much as a no-brainer it seemed to be, the implementation was not so simple. Draconus: Cult of the Wyrm is a Dreamcast game that may seem like it has no relevance beyond its year of release. It’s the spiritual sequel to the 1998 PC exclusive, Die by the Sword, which offers free-ranged sword movement 20 years before The Legend of Zelda: Skyward Sword. More importantly, the developer behind Draconus – Treyarch – is now one of the major teams on the massively successful Call of Duty series. 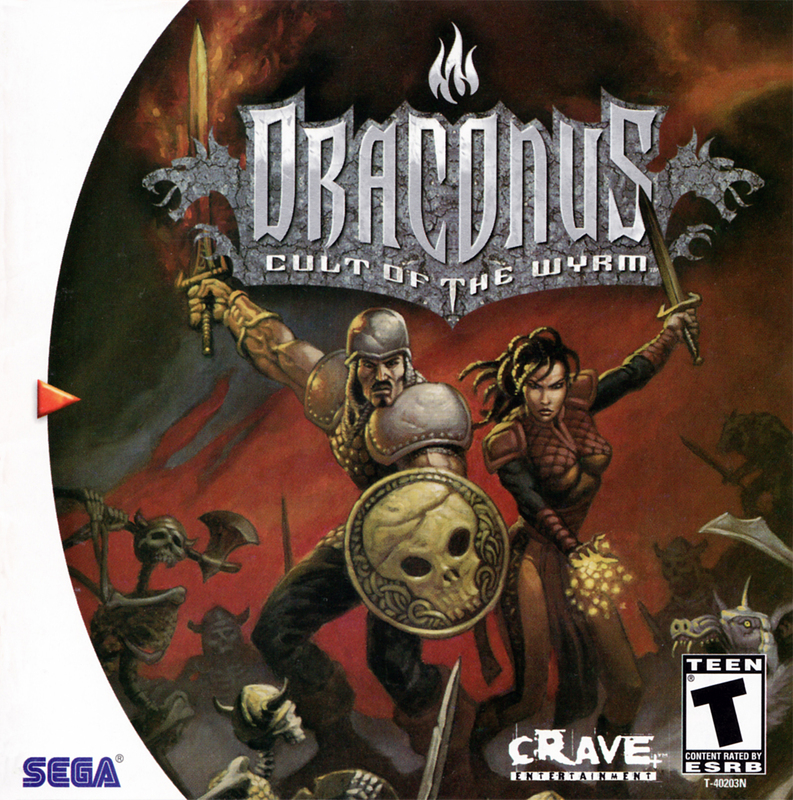 Along with Die by the Sword, Draconus is one of the only original franchises the team ever produced. Procedurally generated content is not my favorite solution to level design. But when dealing with concepts that extend well beyond the usual scope, it’s unavoidable. No Man Sky is a good example, which essentially promises the infinite universe as a playground. 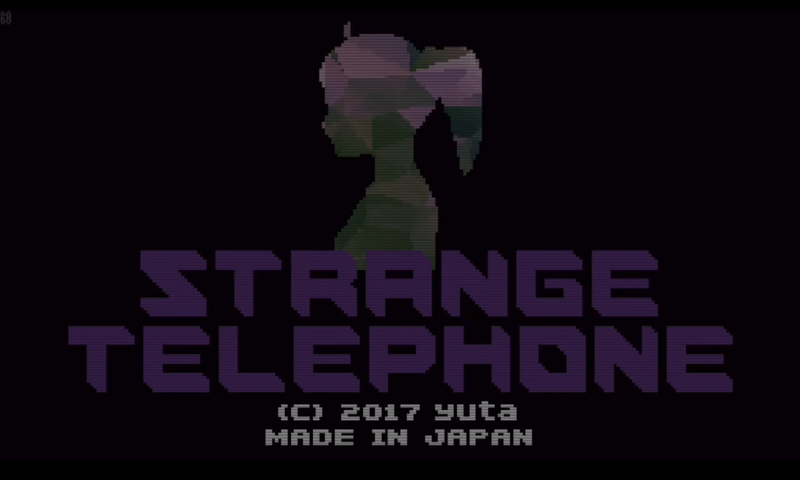 Strange Telephone doesn’t attempt anything so extreme, though asks a similarly ambitious question – What if dialing a phone number would transport you to another world? Over the course of my 27 years, I’ve put a lot of time into competitive shooters with probably over 200 hours each in Quake 2, Tribes, Battlefield 1942, the original Call of Duty, S4 League, Splatoon and Player Unknown’s Battlegrounds. Whenever I stumble across something that feels new and fresh is generally when I’ll invest at least a couple of months of time into it. 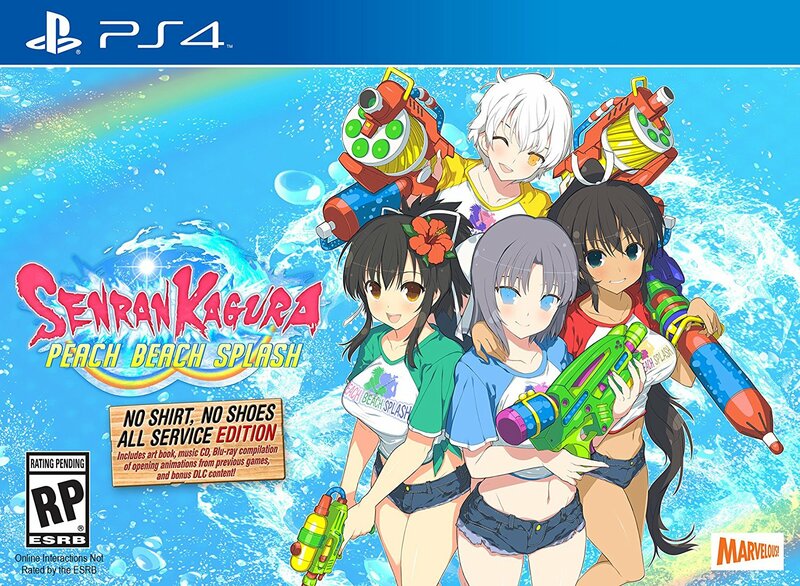 So I am a little disappointed that it seems like even if I wanted to dump loads of time into Senran Kagura: Peach Beach Splash, it seems the playerbase won’t be around long enough to do so. 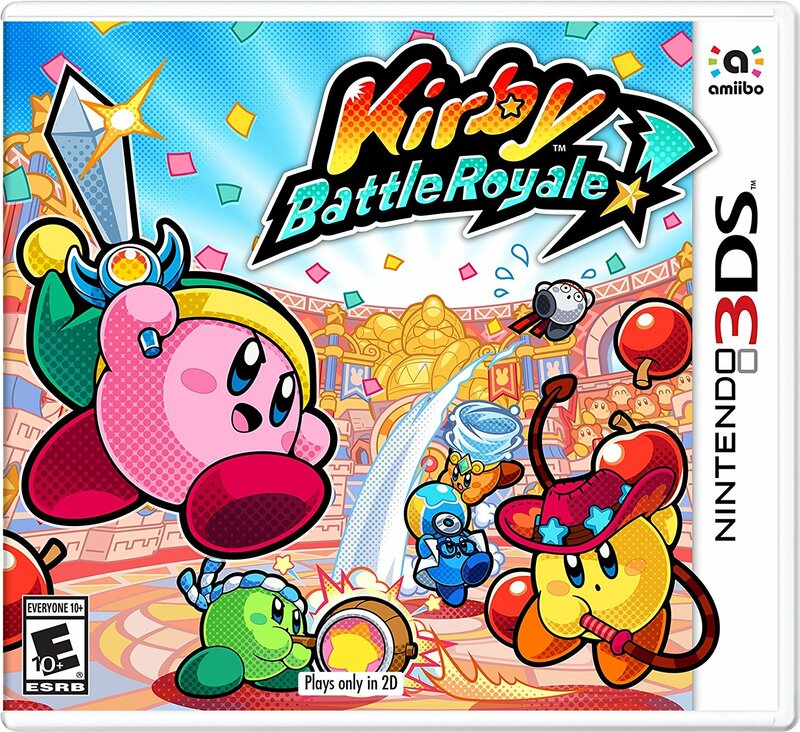 It’s a game that surprisingly has great mechanics and pacing that I haven’t seen in other shooters, but, even a month after launch, it can be difficult to find a match. Seeing a random title with a big publisher’s name on it is always sort of a surprise. I found Crimson Tears for the PlayStation 2 in a game store’s bargin bin, complete with Capcom’s logo on it. 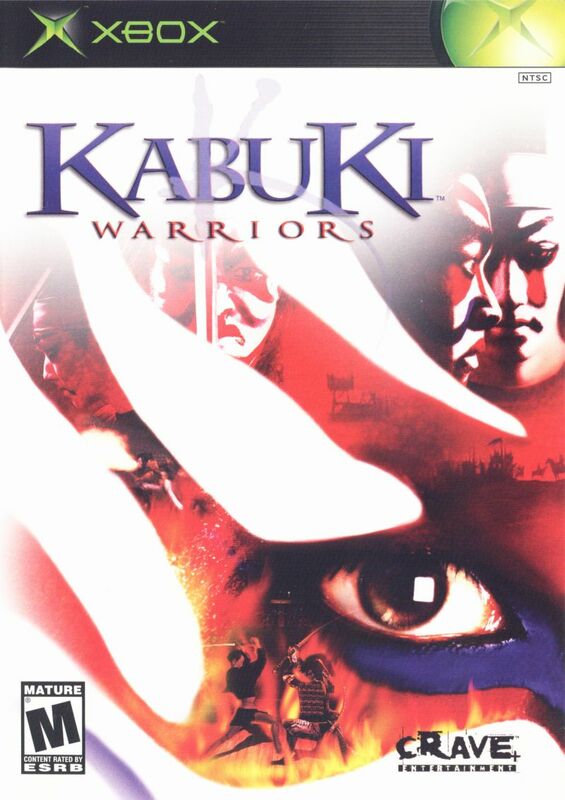 Released in 2004, this title completely passed under my radar… Probably because I was deep in a Final Fantasy XI obsession. Little did I know it actually shares some blood with The Bouncer. DreamFactory is a common developer between the two. 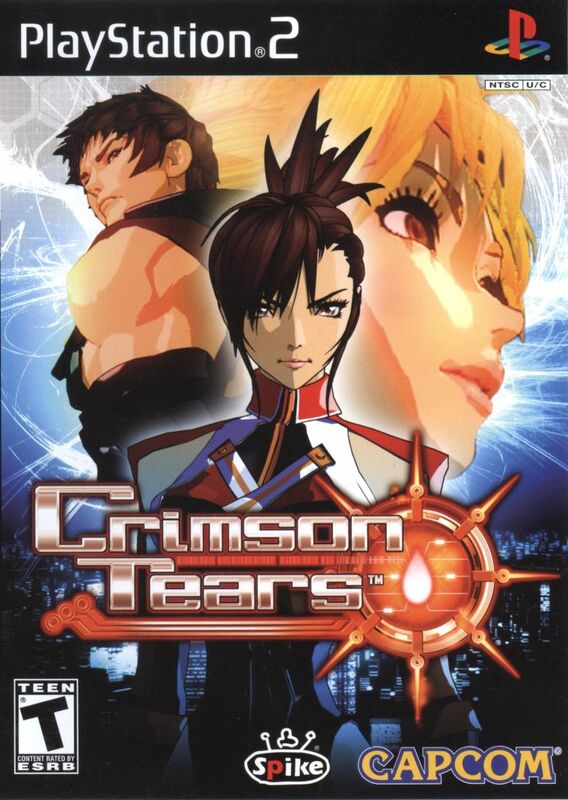 Unsurprisingly, given their previous PS2 release’s middling reception, Crimson Tears is not quite a hidden gem.